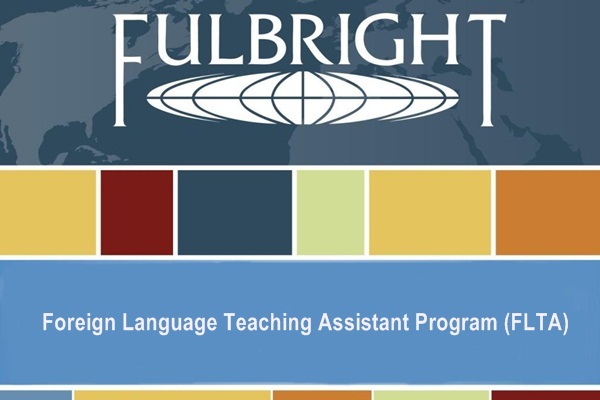 About the Award: The Foreign Language Teaching Assistant (FLTA) program is a nine month non-degree course funded by the Bureau of Educational and Cultural Affairs and administered by the Institute of International Education. 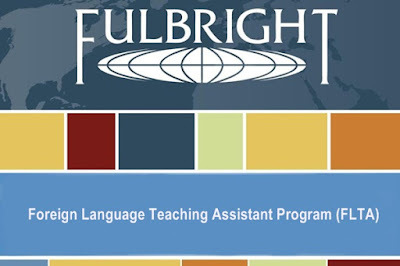 The objective of the program is to strengthen foreign language instruction at U.S. colleges, universities, and some high schools, while providing future teachers from abroad the opportunity to refine their skills, increase their English language proficiency, and expand their knowledge of U.S. society and culture. FLTA fellows must return to their home countries upon completion of their programs to teach English at the secondary or university level. Award Provider: Government of the United States through the U.S. Embassy, Nigeria.